Happy New Year!!! I hope you are all having a wonderful, yet safe night! I am dropping in quick tonight to share a look at what I’m rocking this New Year’s Eve. 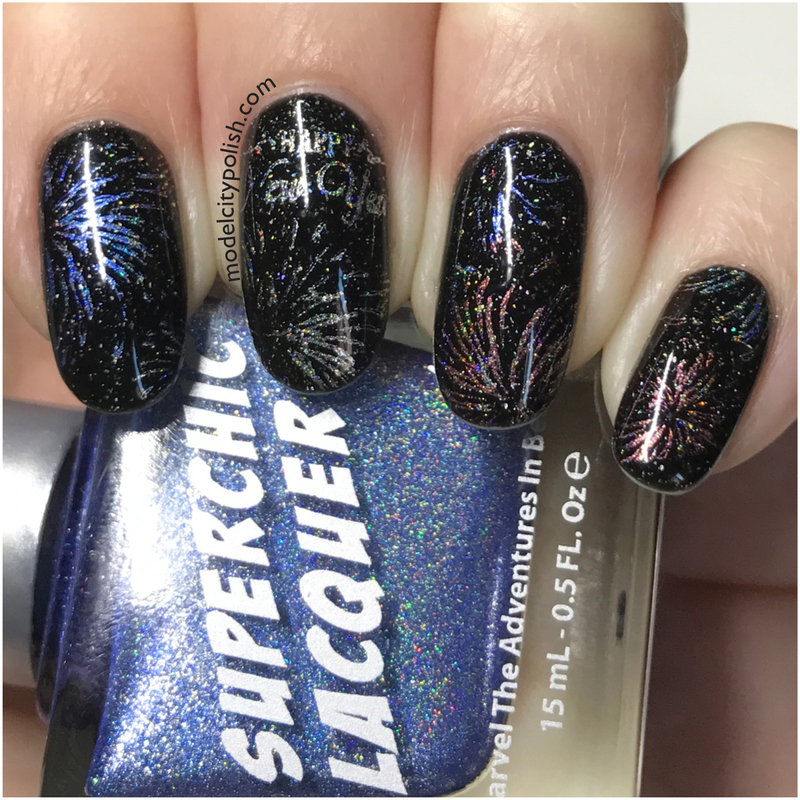 Yesterday I shared the stunning new Slayeigh The Mountain Collection from SuperChic Lacquer and of course I had to give them a try in the stamping department. SuperChic Lacquer is known for having stunning holos that stamp amazingly well so I had to try these iced holos. For my New Year mani I started off with three thin coats of Storm by Zoya. 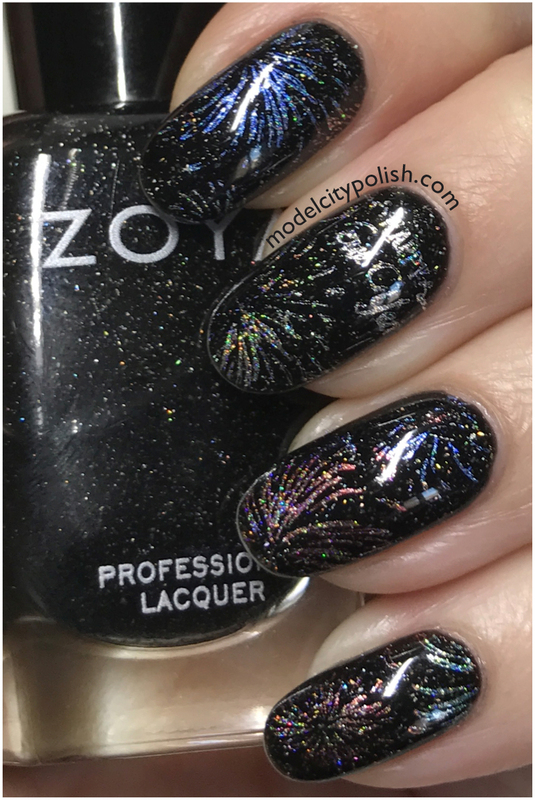 This lacquer created the perfect starry night backdrop! 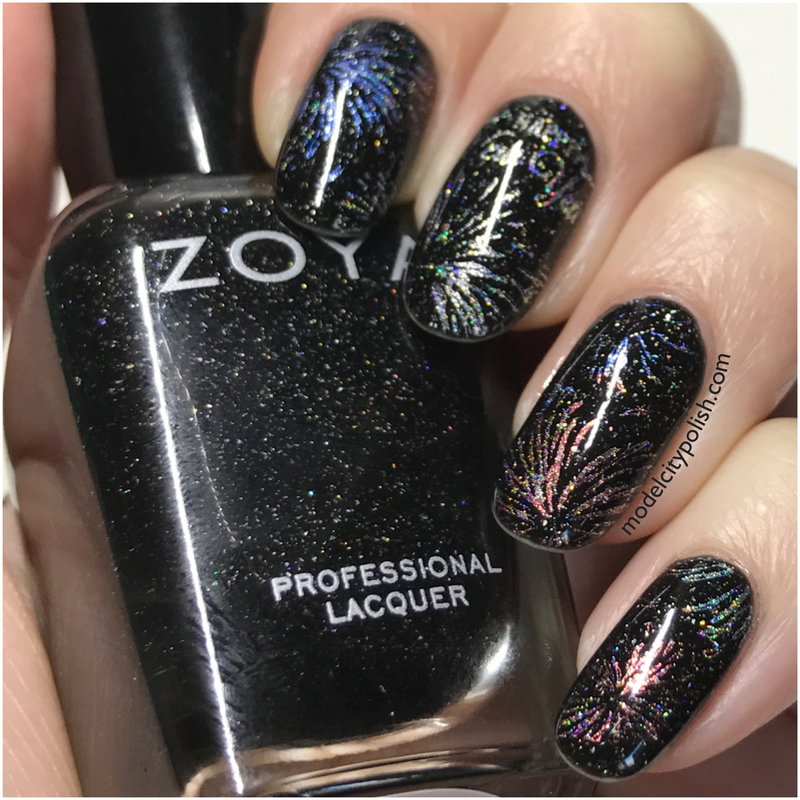 Next I used the Celebration plate from Moyra and Bubble Freeze, Vapor High, Powder Burn, and Hypothermia by SuperChic Lacquer to create a firework lit sky. All of these SuperChic’s stamped beautifully and were vibrant even with the black background. Everything was sealed with two coats of Marvel Liquid Macro Top Coat by SuperChic Lacquer. So what do you guys think of my New Year mani? I love it!!! 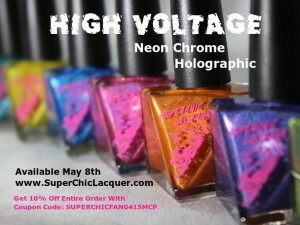 The metallic finish of the SuperChic Lacquers really made the colors pop! The new Slayeigh The Mountain Collection releases tomorrow via SuperChic Lacquer and will retail for $14 each. Remember to use code SUPERCHICFAN0415MCP for 10% off your order. Thank you so much for stopping by today and I will see you all again soon! 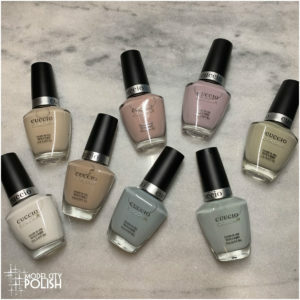 SuperChic Lacquers provided for review but that does not influence my opinions. Happy New Year Nina! <3 The sparkles on this are like the sparks of fire works on a dark sky. Perfect! Perfect! Hope you had a great night! Happy NY. I love the glittery fireworks, so prefect for New years! 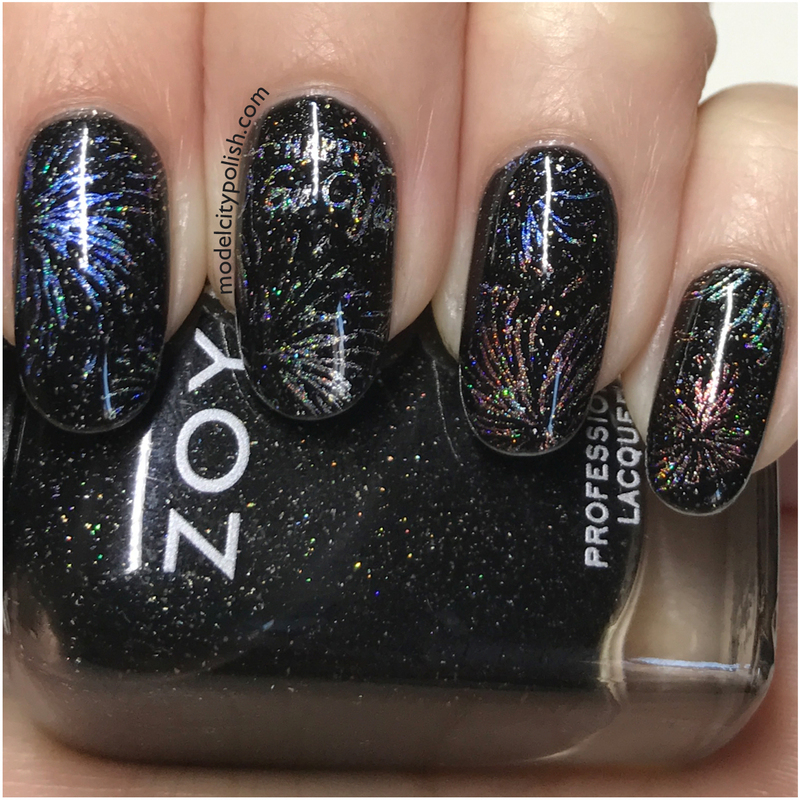 I will never not love fireworks manis. 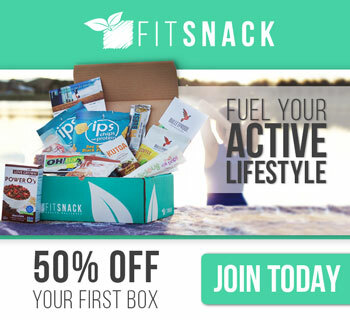 Great way to start the year! That is impressive that they stamped so well — lots of regular polishes look like milk when I stamp it. I need to get some of these. 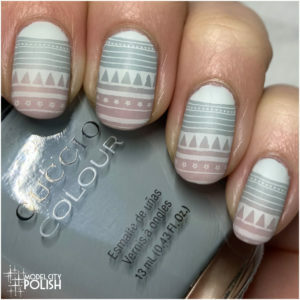 I just love this design! Happy new year! 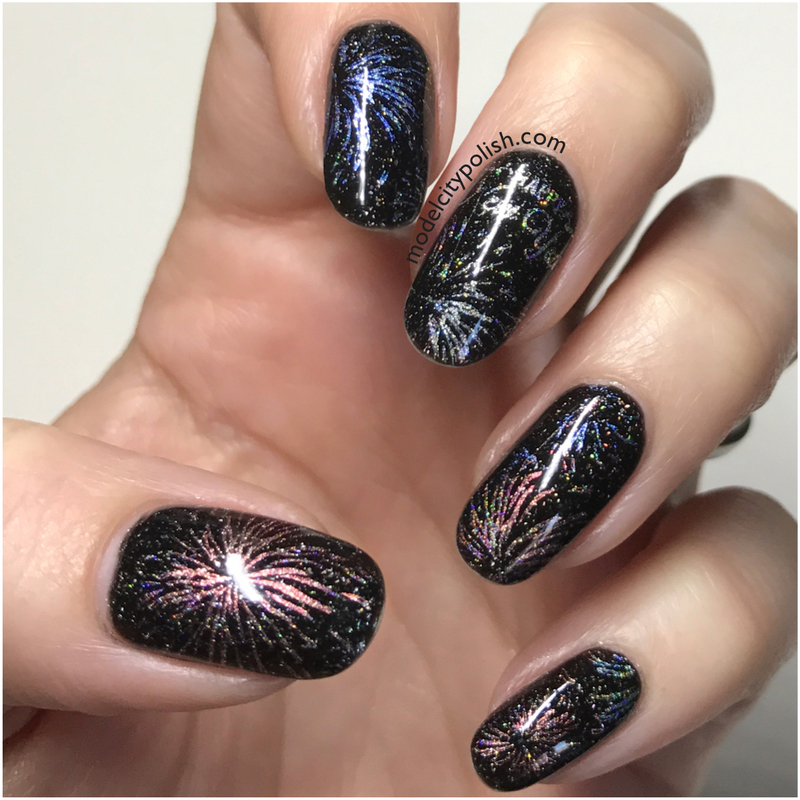 You nailed fireworks perfectly in this mani! Oh! Storm is such a great choice of background for these! Loving the glitter in this look – what a great way to ring in the new year. H appy New Year. Wow, you totally nailed a firework-lit sky on this one. Beautiful!